Posted on Sep 4, 2015 by Appleton Downtown Inc. ANNOUNCEMENT! 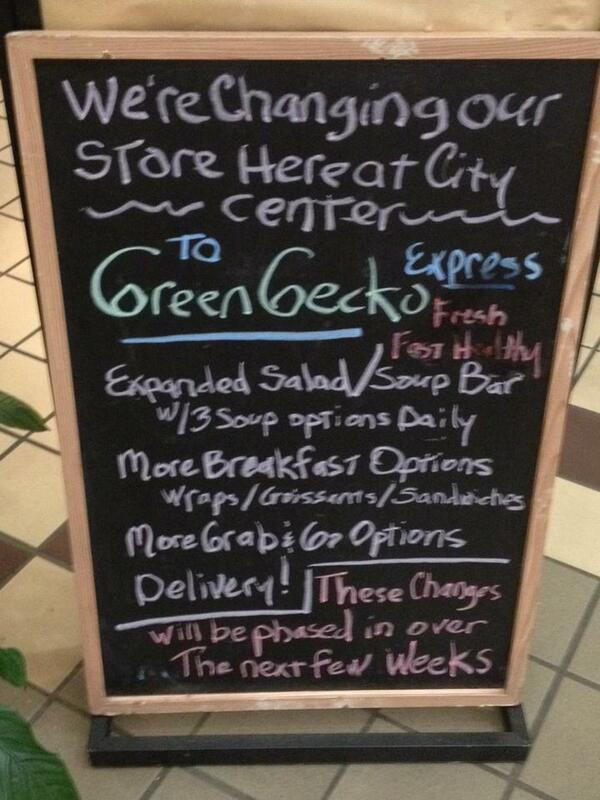 Green Gecko Express - Fresh * Fast * Healthy. That's right, we're changing our City Center store to better serve you. Changes will include an expanded salad bar that features three soups daily, organic and /or sustainably grown produce and more toppings. 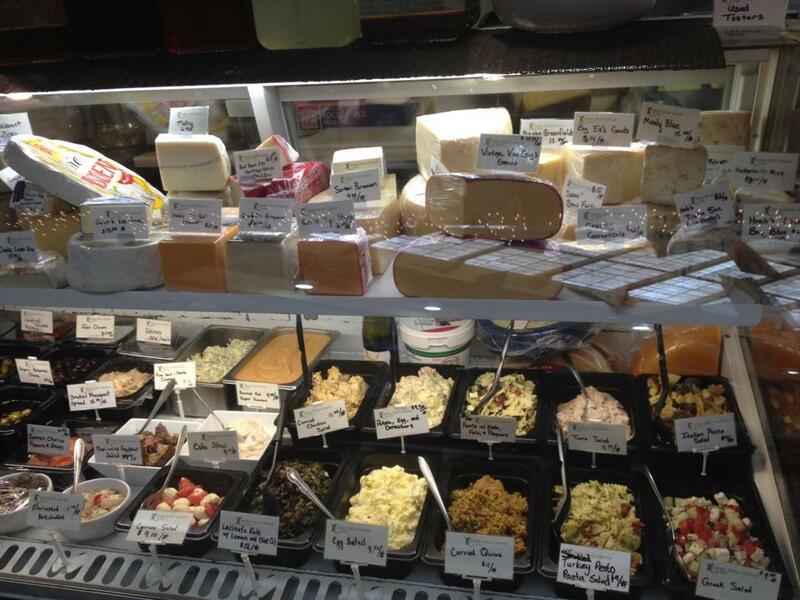 We will also be adding more breakfast options including a variety of scrambled egg wraps and sandwiches. We will add new fresh options the our grab n go operation. AND WE WILL OFFER LIMITED DELIVERIES DOWNTOWN. These changes are intended to provide you with faster healthy options and will be phased in over the next few weeks. You can help by letting Green Gecko know your favorite menu options so we can include them in the grab n go and by sharing this post. Our menu is available at our web site www.greengeckogrocer.com.